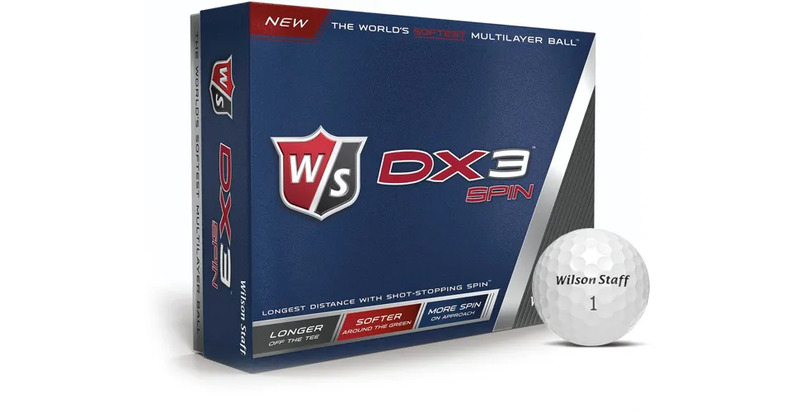 Wilson Staff pioneered low compression golf balls that go long off the tee while staying soft and responsive through the bag. 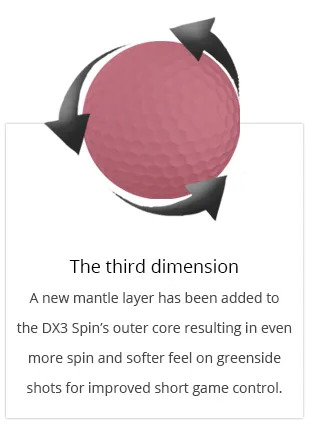 Now with the DX3 Spin they’ve added a third dimension to this. extra spin on short Iron and Wedge shots into the green - this all adds up to more control. 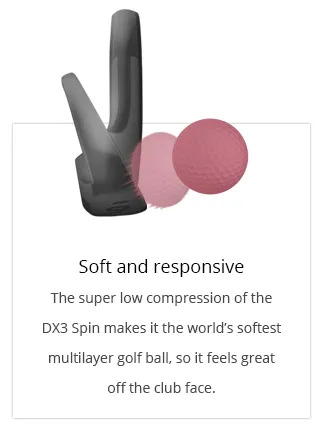 Do you know why you’re playing the golf ball you are? 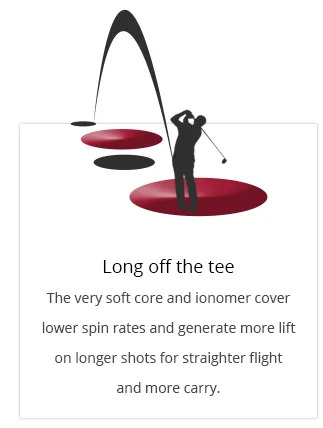 Have you thought about how your golf ball complements your swing? Having clear answers to these questions is important if you want to play your best golf.